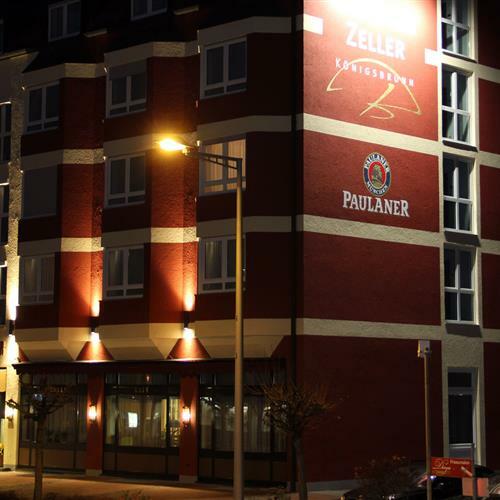 The 4-star Best Hotel Zeller is located in Königsbrunn, Germany, which is just 4 km south of Augsburg and considered a prime location for business travellers and city trippers from around the globe. 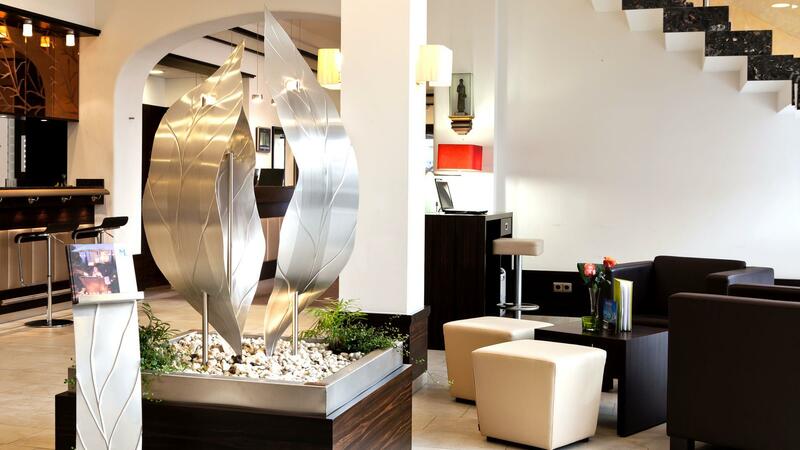 Our 71 comfortable rooms and suites, two state-of-the-art conference and seminar rooms, an elegant sauna and Vital SPA area, smart sports bar, hotel lounge, easy-going beer garden and much more await you at our stylish business hotel just outside Augsburg. 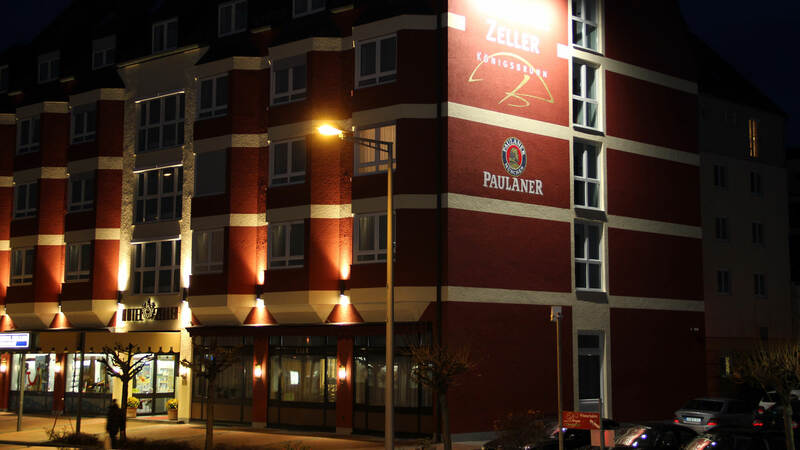 After an eventful and exciting day in Augsburg, you will find the perfect refuge at the Best Hotel Zeller, tailor-made to meet the needs of all our guests. It is easy to relax surrounded by the high-quality, attractive interior design concept featuring leather, wood and marble. Genuine Bavarian hospitality, our simple and flawless procedures and personal service help you turn off and rest up. Quickly forget about stress, pressure and deadlines when you take a deep breath of fresh air at one of the golf courses near Augsburg or unwind in our sauna & spa. Treat yourself to some time-out, lean back in a luxurious lounge chair with your favourite drink in hand, and let the day come to a close while you enjoy the quiet background music. 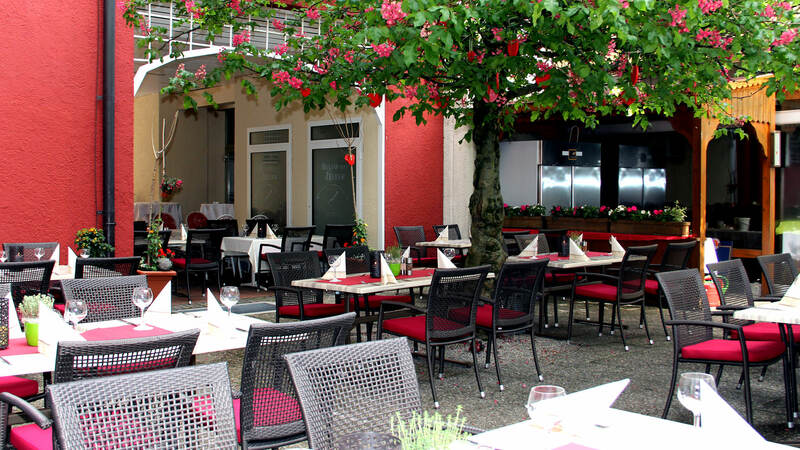 At our stylish Lounge Restaurant, “Südtiroler” and “Hirschstube” dining rooms, sun terrace, Sky & Dine Sports Bar and “Blaue Salon” - you will be treated to fine dining and typical regional dishes with excellent local products in our modern, exclusive dining rooms and restaurants. Enjoy sirloin steak from organically-raised beef, light summer dishes, vegetarian selections and traditional Swabian cheese spaetzle. Here you will revel in a well-stocked buffet, creative catering and the à la carte menu in our restaurant, whilst you truly enjoy your meal in an absolutely relaxed setting. 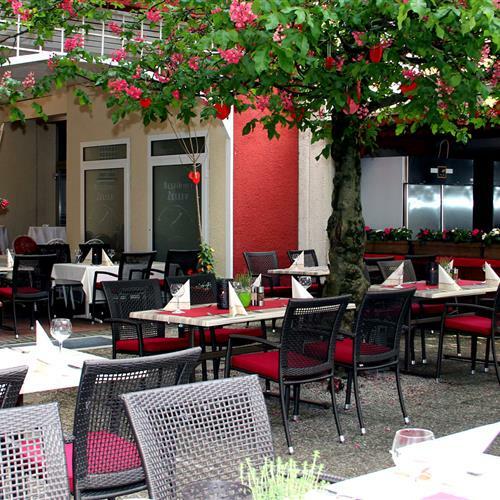 With our perfect location near Augsburg and fast access to Munich, Nuremberg, the Allgäu region and Lake Constance, the Best Hotel Zeller is a wonderful and attractive business hotel in Bavaria. Reach the Messe Augsburg exhibition centre, the WWK Arena and Augsburg’s large business parks quickly and easily in just 10-15 minutes.